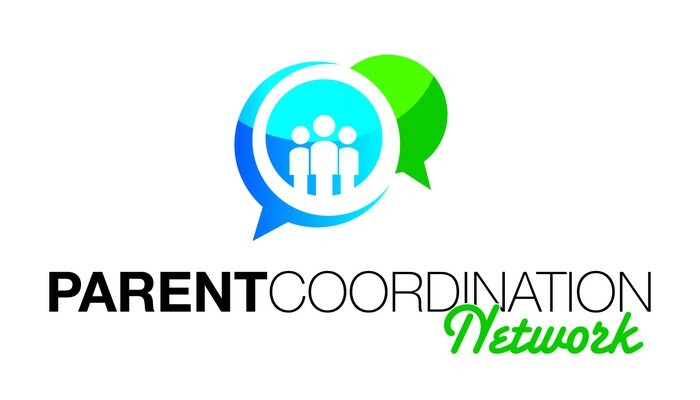 Members of The Parent Coordination Network, representing the twenty Education Service Centers across the state, have composed a region-specific list of resources to help direct parents and teachers to community-based services. 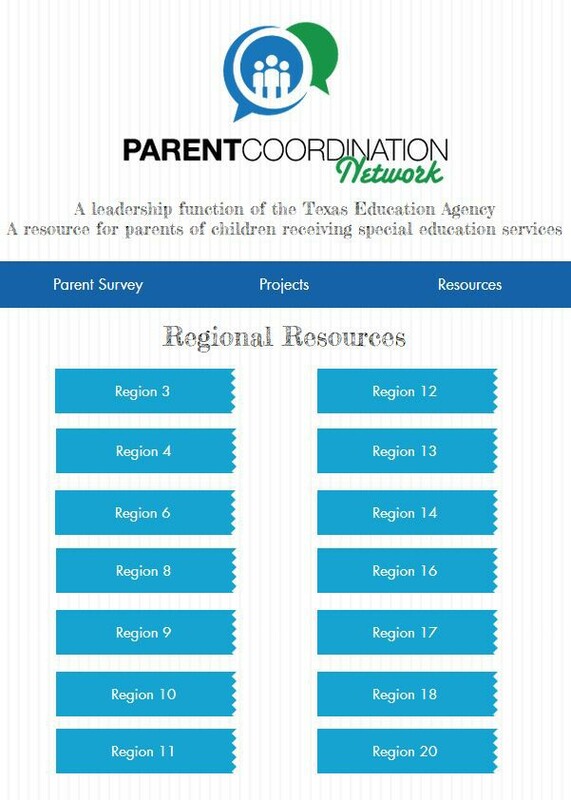 Click here for a listing of community resources by region. Don't know your region? Click here for a map and associated information. 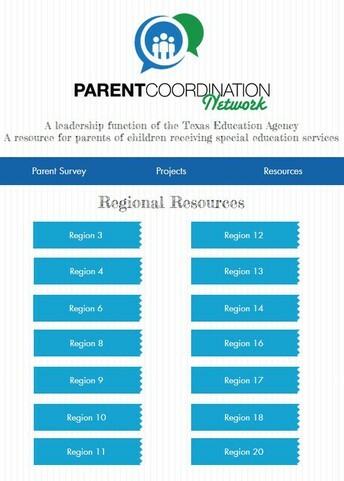 These region-specific listings are meant to supplement all statewide resources found on better-known websites such as Texas Project FIRST, Navigate Life Texas, and Texas Parent to Parent. One for Parents, premiering in April. The Parent Series will also be offered in Spanish. Stay tuned for a separate flyer featuring those dates and details! 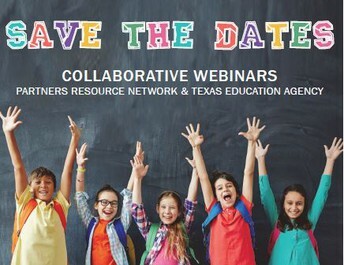 Partners Resource Network is doing a series of collaborative webinars with the Texas Education Agency. 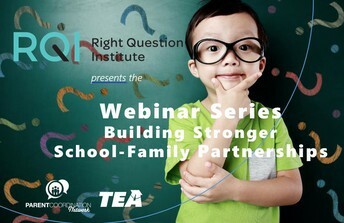 The next webinar on March 26 covers Progress Monitoring. 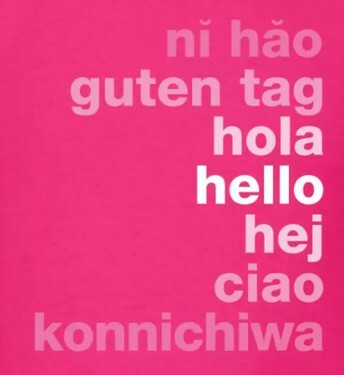 It will be conducted in English at 12:15 p.m. CST and in Spanish @ 1:15 p.m. CST. To register, click here. The full listing of dates and topics for the collaborative webinar series are included in the printable flyer attached below. 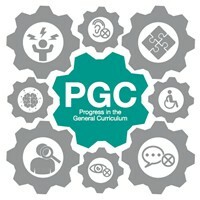 The Progress in the General Curriculum (PGC) Network, coordinated by Education Service Center, Region 20, assists schools to ensure that all students with disabilities are involved in and show progress in the general classroom with the use of curricular and instructional adaptations. 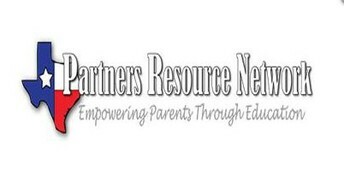 The PGC website hosts featured resources for parents including guides and Q&As for: Individual Education Plans (IEPs), Least Restrictive Environment (LRE), Universal Design for Learning (UDL); and Literacy Strategies for Students with Disabilities. 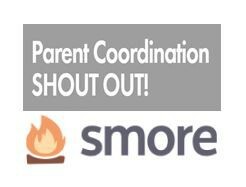 Parent support and involvement makes a positive difference by elevating student academic performance and increasing achievements. 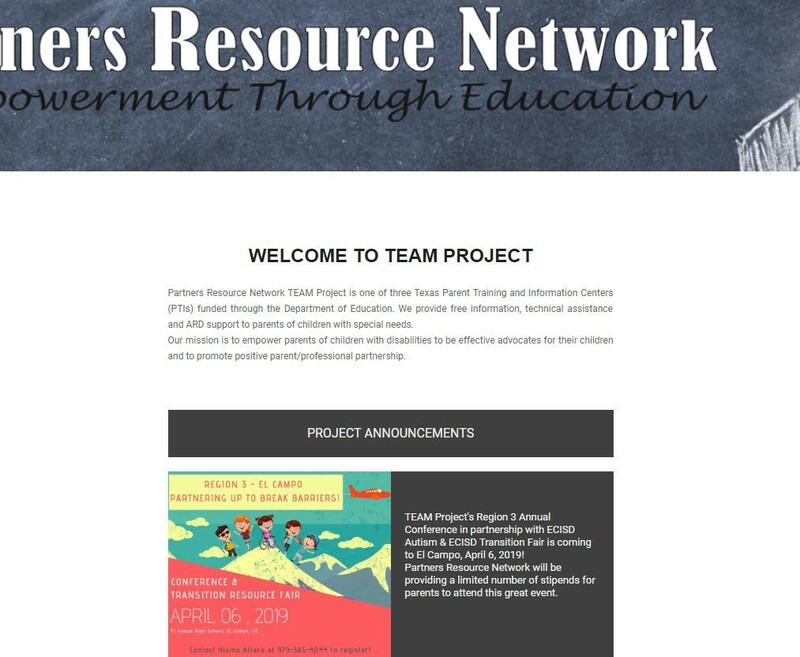 Explore the resources on this page to discover ways in which you can get support and be involved in your student's education. Last fall Disability Rights Texas went live with a new accessible, mobile responsive website. But in the meantime, they have been adding more features before making this formal announcement and introduction to their new platform. 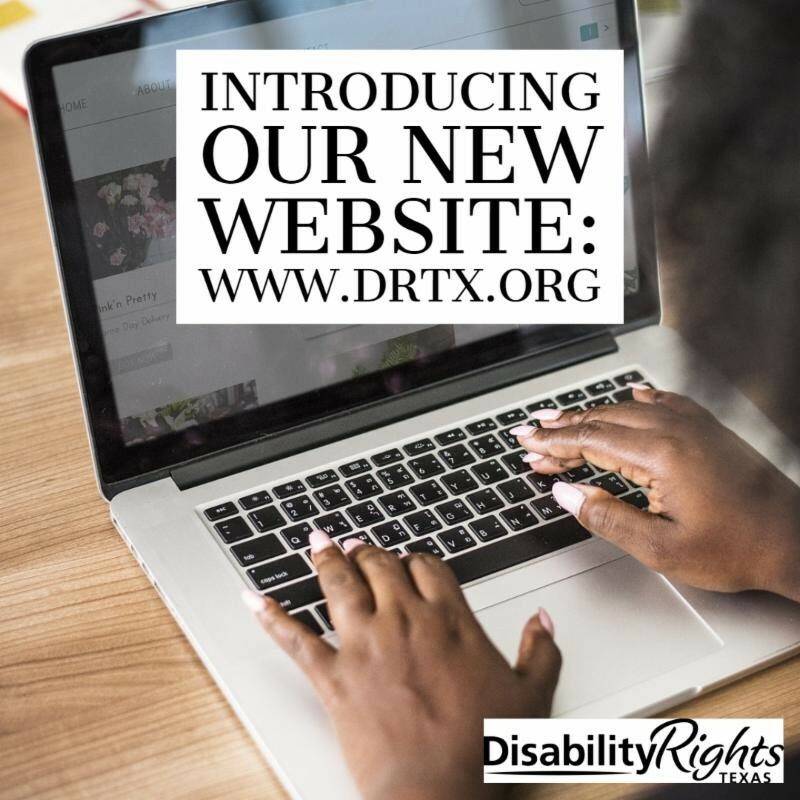 Go to the new website today and check out all the latest features! 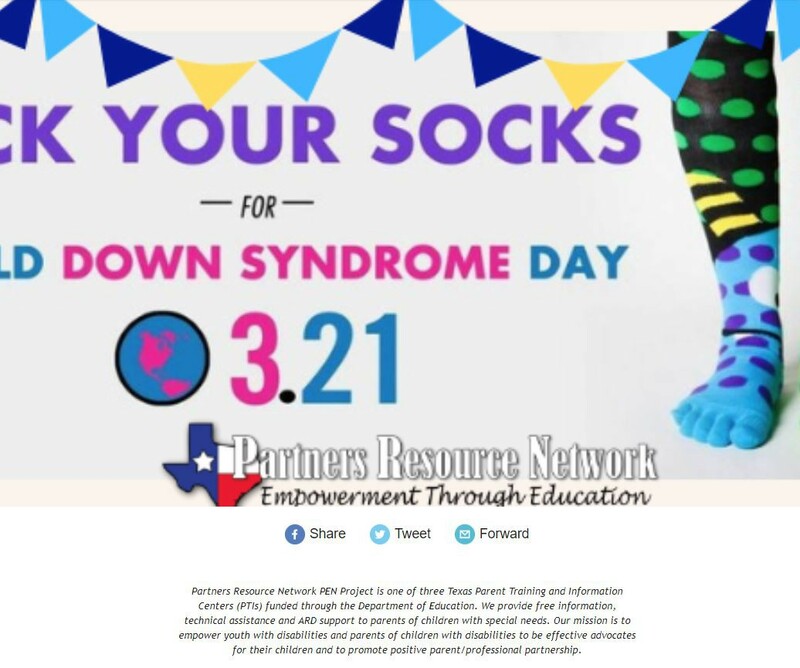 The CTD is funded by Office of Special Education Programs (OSEP) and is designed to increase the capacity of families and providers to advocate for, acquire, and implement effective AT and Instructional Technology practices, devices, and services. 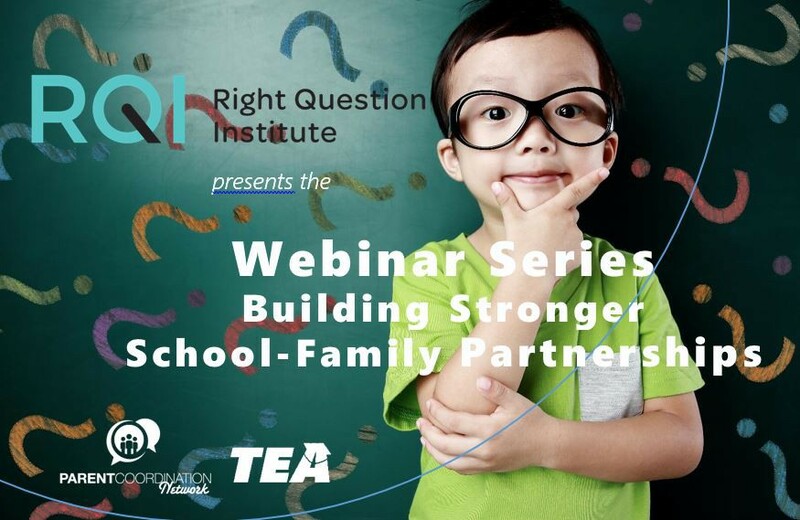 There are a host of resources for educators and parents, as well as numerous professional development opportunities. 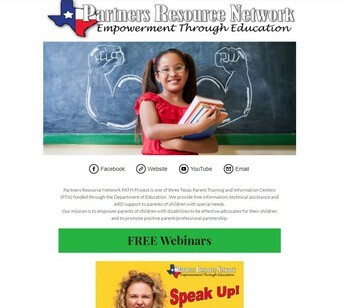 Explore the CTD Family Portal or Teacher Portal. 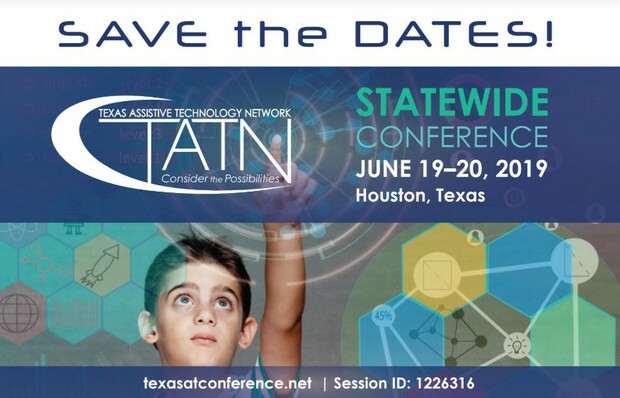 Start exploring the information you need to discover the assistive technology that’s right for your child/student. 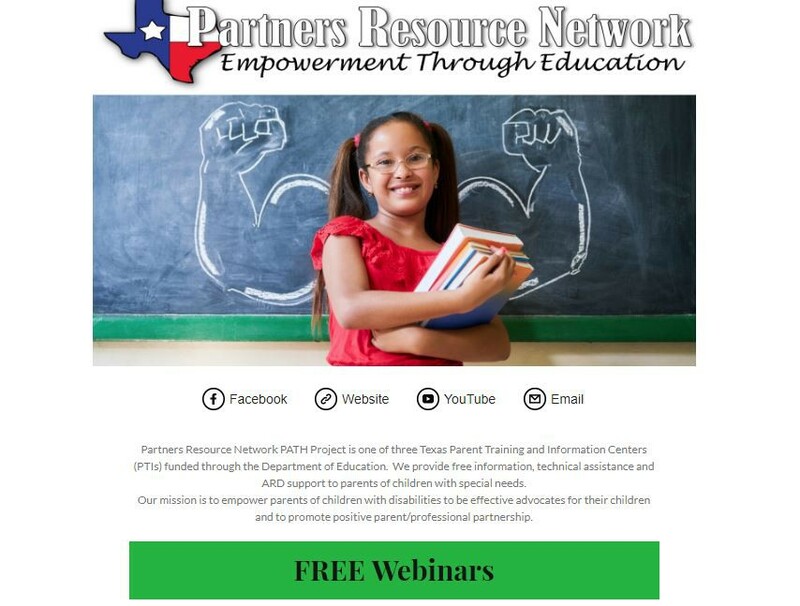 There are a few highlighted resources, but you can also participate in free webinars or browse the digital library for informational handouts, videos and more. Are you aware of all the benefits associated with Texas Medicaid for children with special needs? Spend a few minutes here to help determine if your child is able to receive financial assistance. 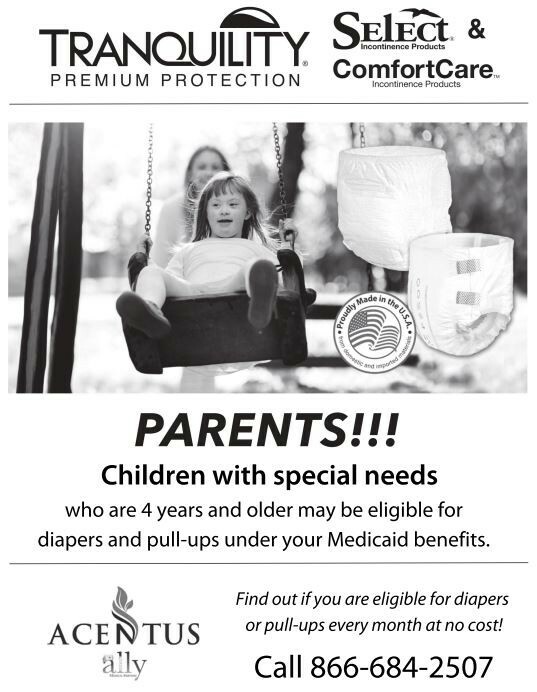 Children with special needs, ages 4 years or older, may be eligible to receive diapers or pull-ups each month at no cost under their existing Texas Medicaid benefits. For more information, view the flyer in English and/or Spanish. For questions, call (866) 684-2507 or email Jessican Mayaudon. 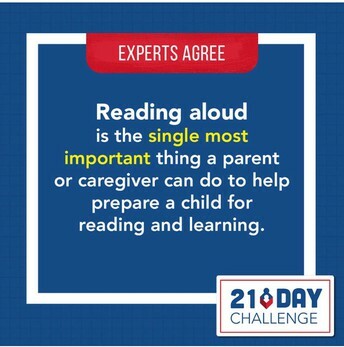 Are you up for the 21-Day Read Aloud Challenge? 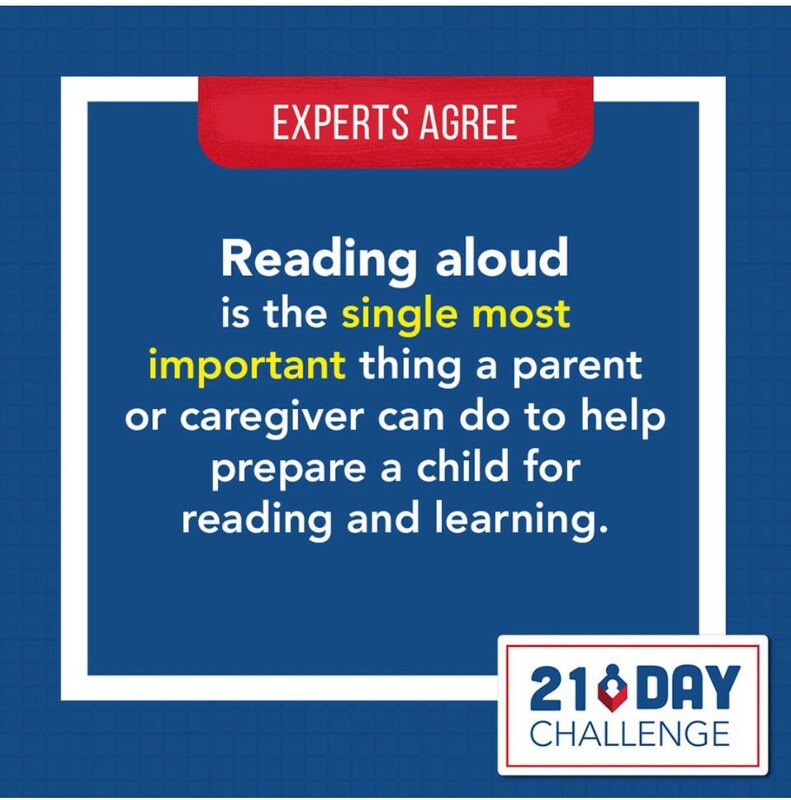 Join the 21-day Read Aloud Challenge any time in March 2019 by committing to read aloud to your child for 15 minutes each day. Showcase your efforts on social media and then challenge your friends to join the movement. 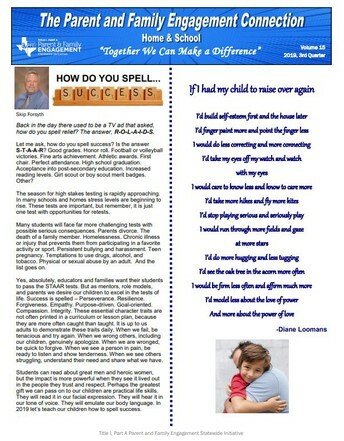 Help develop your child AND bring awareness to the importance of daily reading. Does 15 minutes a day really make a difference? The simple answer is YES! Check out this infographic to learn more. Scholastic is launching a new annual reading campaign with "Dog Man" and "Captain Underpants" creator Dav Pilkey. 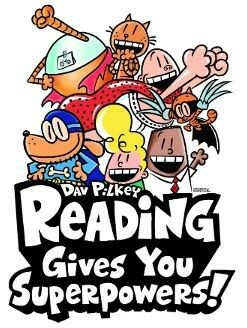 Reading Gives You Superpowers Week will kick off March 25-29 and celebrate reading in school libraries and classrooms, highlighting Pilkey’s message about the importance of associating reading with fun. The campaign also celebrates school librarians and teachers, whom Pilkey considers “everyday superheroes," and provides resources for educators to promote the benefits of reading for fun. The beloved author has often talked to students about his challenges in school and struggles with reading after being diagnosed with dyslexia and ADHD. His books are often enjoyed by kids going through difficulties similar to the ones he faced. Click here for the free activity kit with a full week's worth of activities that will inspire students to work together, be creative, think critically, and find their own superpower! 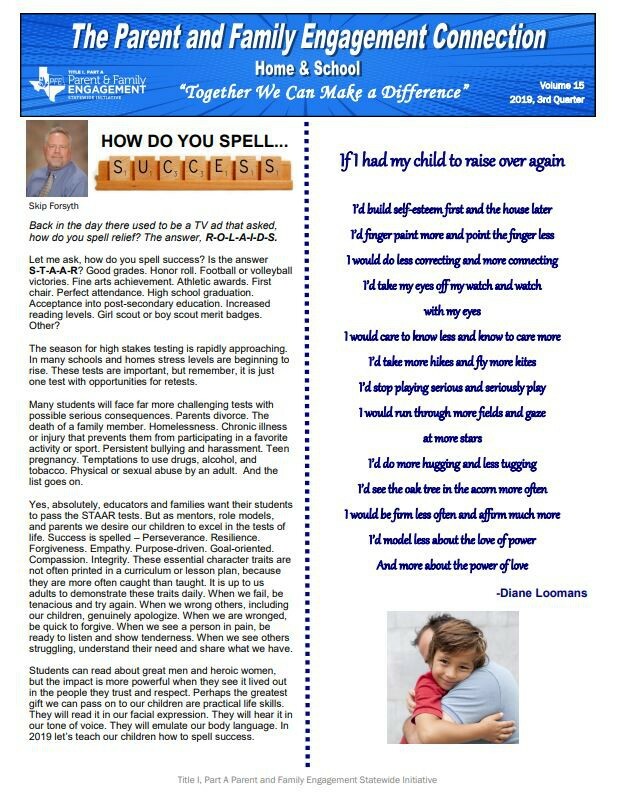 The Third Quarter issue of the newsletter includes the following articles: Stop Bullying, Helping Your Child With Test Taking, Reasons to Volunteer at Your Child's School, Teen Sports in America, and Fathers and Education. 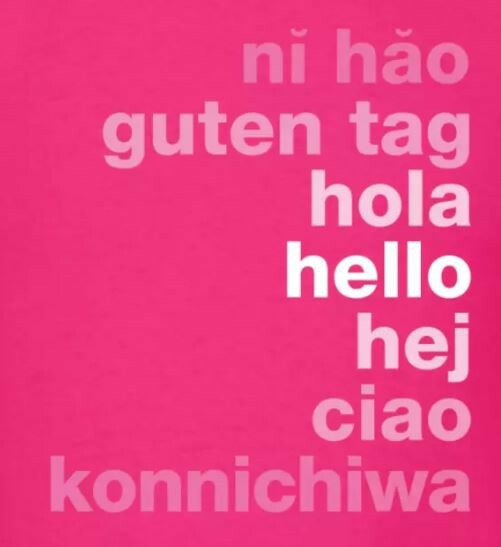 Read it here in English, Spanish, Vietnamese, German, or Korean. 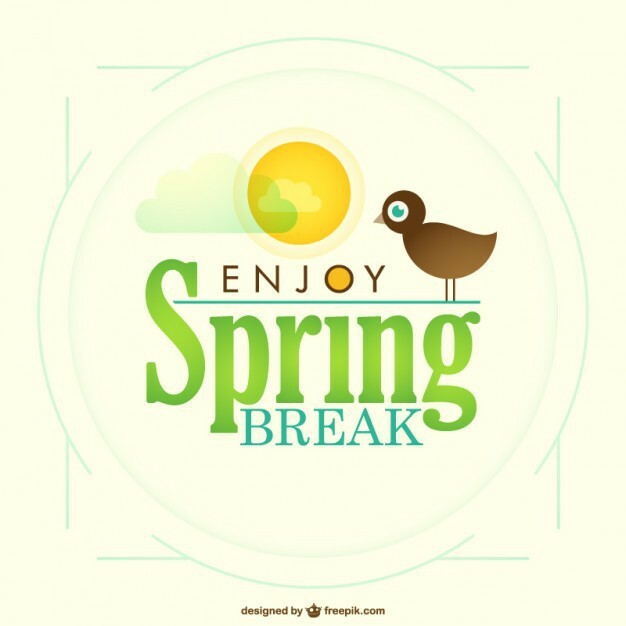 Spring vacation is a time for families to recharge, get ready for the home stretch of the school year, and have some fun with healthy activities. 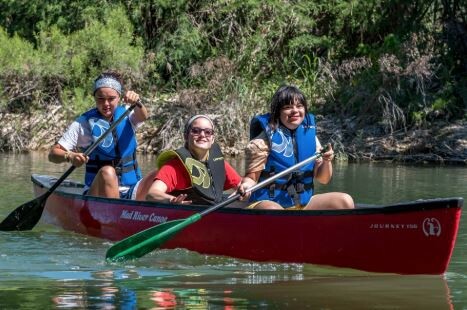 Whether you’re planning to take it easy at home during spring break or take a fun family trip, here are ideas for activities to do with your kids. NOW is the time to begin planning for this summer! Imagine a day where your child is making new friends, singing camp songs, and playing outside. They feel included. They’re well cared for. They’re trying new things. And you’re off doing something else while this happens. For many parents of children with disabilities or special health-care needs, this vision might seem impossible. After all, how could your child be safe without you? 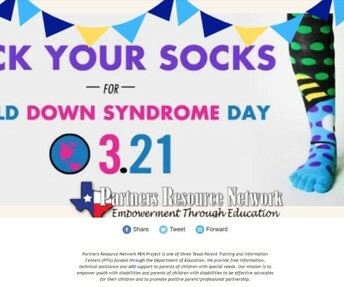 How could you find a camp that would support them? But they do exist. There are different types of camps that support children and adults with disabilities and special health-care needs, places where they can learn, grow, and just have a good time. 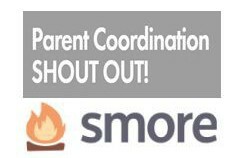 To read the full article, find a camp that may be designed just for your child, and other helpful hints click here.